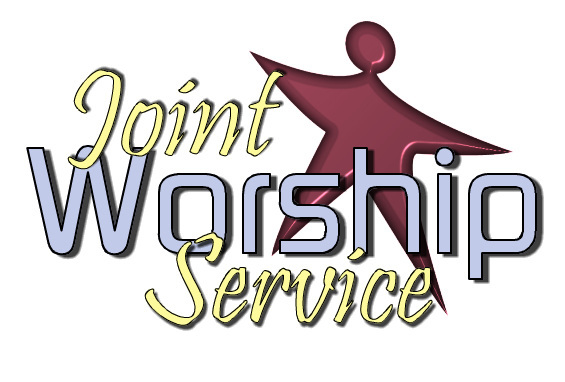 Song List page is to share the song list for Joint Service, English Service and Indonesia Service. The purpose is to have history and track of our song list so it will be easy to learn and choose the song for any service. Please contact us if you want to subscribe the song list email distribution.